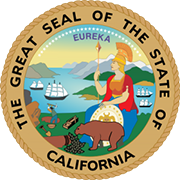 The Business Programs Division of the California Secretary of State is responsible for keeping a database containing detailed information on entities incorporated in the state. You can access the database to view information on entities such as Corporations, Limited Liability Companies and Limited Liability Partnerships. 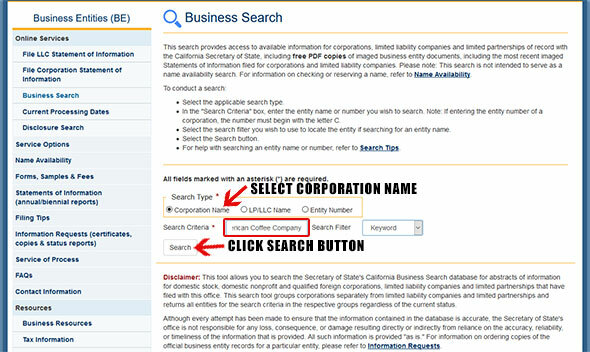 Below is a step by step guideline to help you search for corporations or a business entity in California. 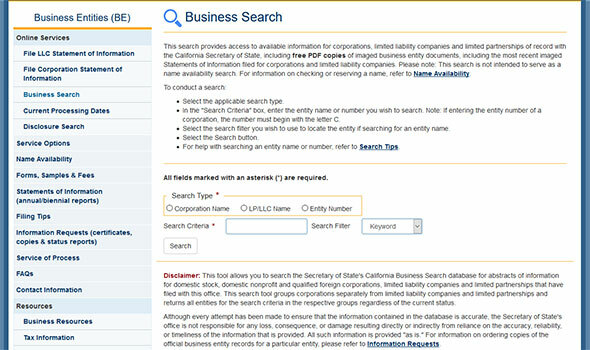 You can follow the steps listed below to learn how to use the California business entity search tool. 1. Go to the Business Programs Division's Search Page (see the screenshot below for reference). 2. Choose your Search Type ("Corporation Name", "LP/LLC Name", or "Entity Name"). 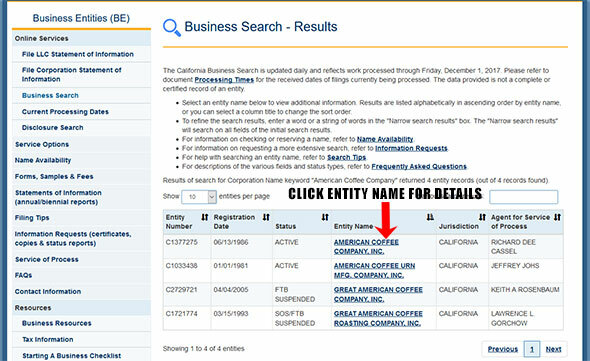 For this example, select the "Corporation Name" option and type in the name of a business entity "American Coffee Company" in the "Search Criteria" field. Next, filter your search by selecting either "Keyword", "Exact", or "Begins With" (for this example, let's select "Keyword"). Then click the "Search" button (see the screenshot below for reference). 3. The Results Page will then appear with your business entity's basic information. If you want further information, just click on the entity's name. 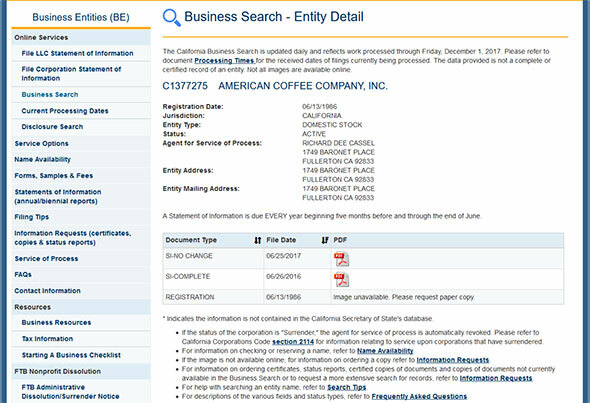 The screenshot below shows the business entity's detailed information. You may also download the entity's information into a PDF document. The Secretary of State of California is a constitutionally elected officer of the state. He or she serves in office for four years with a two-term limit. The current Secretary of State is Alex Padilla, a Democrat who assumed office in 2015.